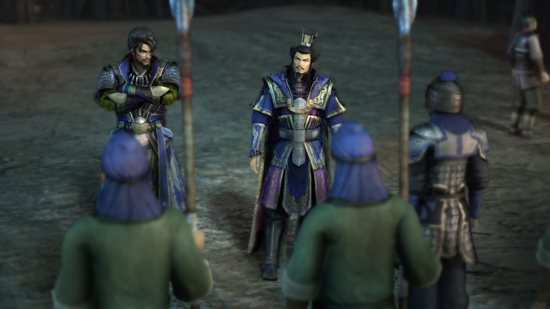 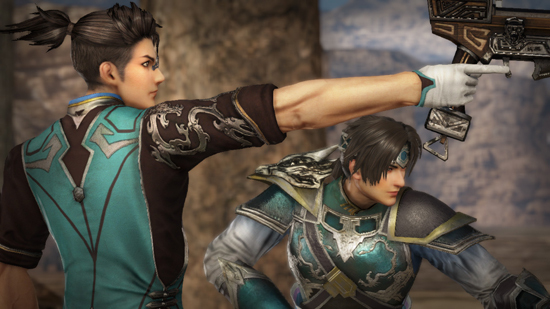 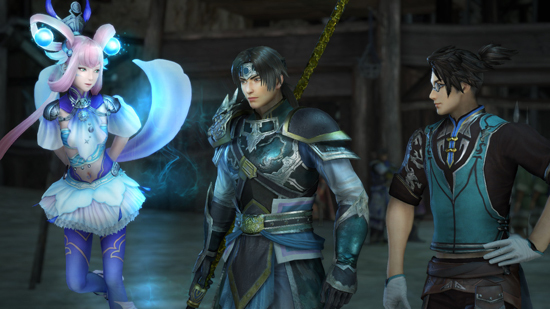 Dynasty Warriors: Godseekers unfolds during the chaotic end days of the Han dynasty, when ancient China was overwhelmed by uprisings and internal strife within its imperial court. 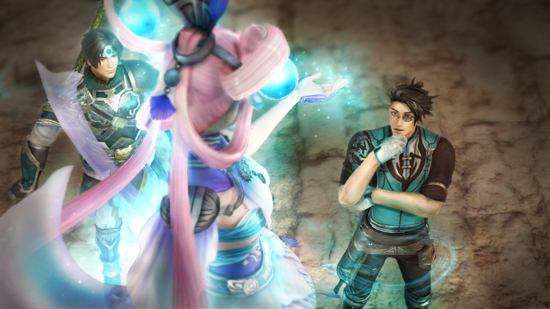 The story follows renowned warrior Zhao Yun and his close friend Lei Bin, who unwittingly liberate a young girl, Lixia, from a mystical prison. 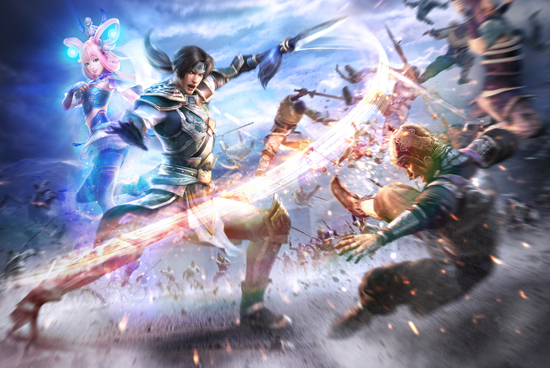 The two friends and the mysterious Lixia then find themselves entangled in a pivotal struggle for the salvation of the world, wherein they must navigate the maelstrom that is Three Kingdoms era China, meet countless great warriors and take part in historic battles. 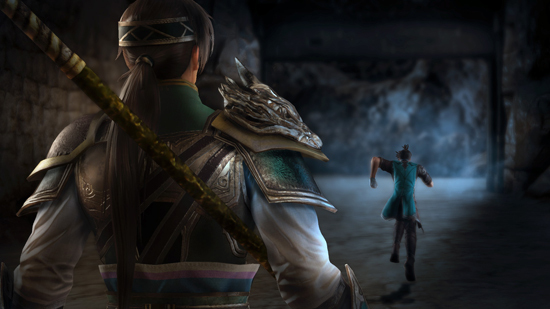 In their efforts to unravel the mystery behind Lixia’s imprisonment, Zhao Yun and Lei Bin uncover a hidden, terrible fate, forcing them to make difficult decisions in a battle that will echo throughout history.